You will receive 17 printable JPEG files. 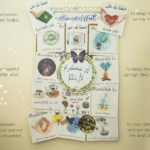 1 – Recipe Card for Ramadhan with lined old paper texture and watercolor hand drawn food with Bismillah tag. 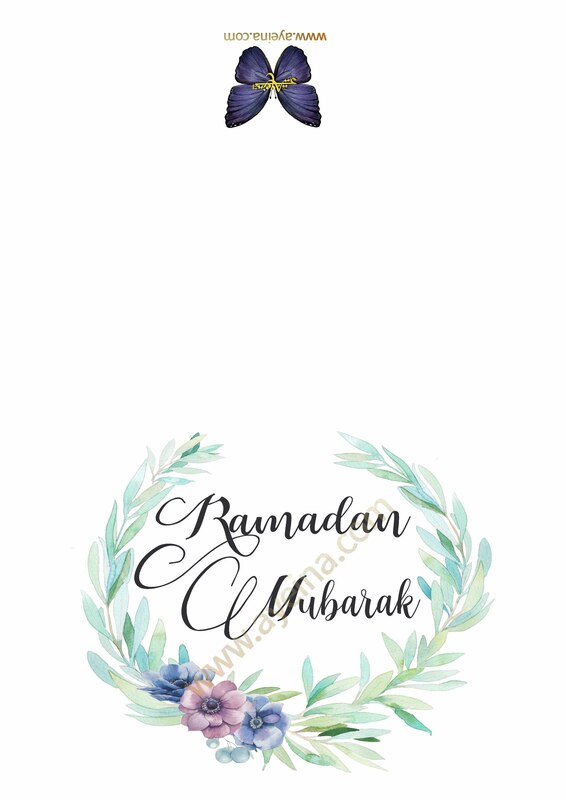 2 – Ramadan Mubarak Floral card – purples, blues and greys. 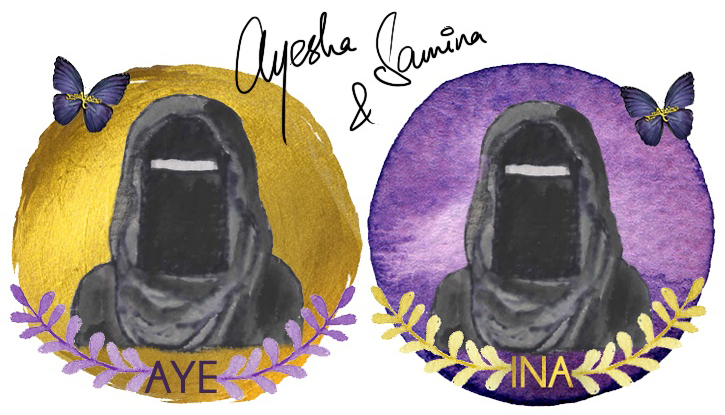 3 – Lailatul Qadr Dua in Arabic on a ribbon over watercolor flowers with English translation. 4 – Eid Card with watercolor cloud and pink florals around hand lettered Eid Mubarak written by @ayeshak_k and light purple empty ribbon beneath to write the name of the receiver. 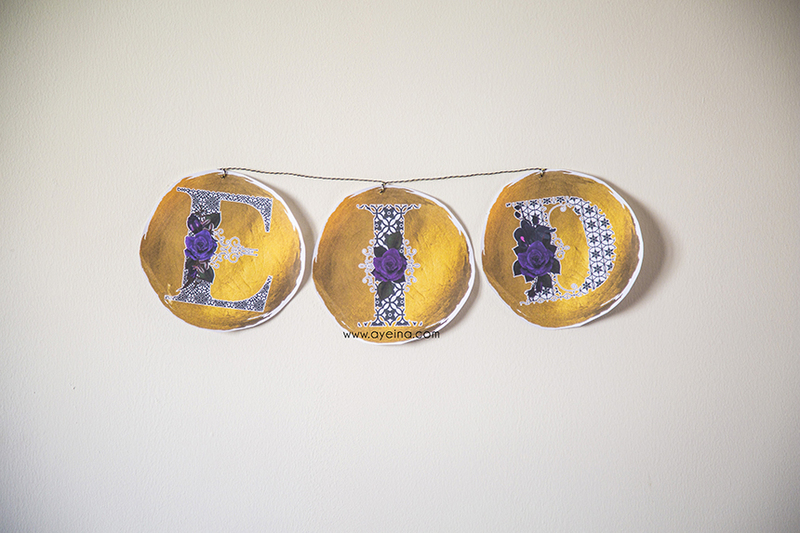 5 – Eid Mubarak poster (lilac lines with loose watercolor flowers). 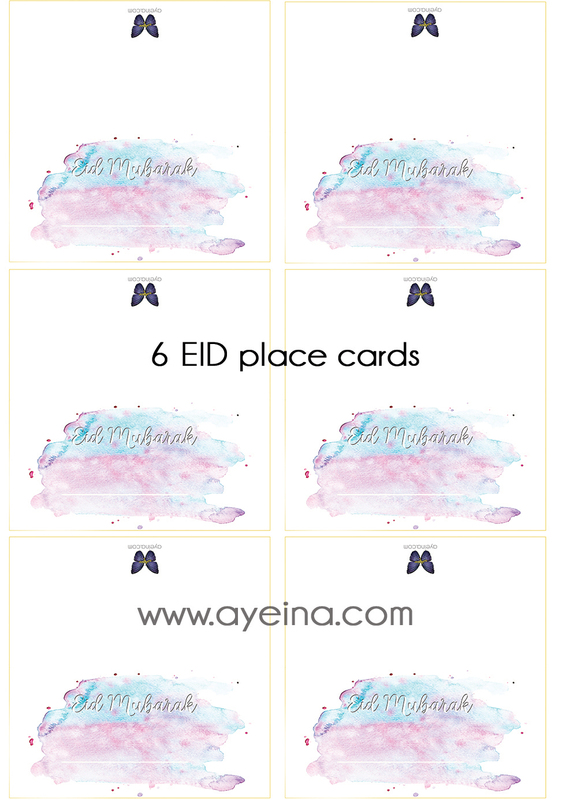 6 – Eid Mubarak 6 place cards (shades of purple) contemporary design for Eid dinner/party tables. 8 – EID banner (gold and floral alphabets – E- I – D ) in a paint textured circle. 9 – Eid Mubarak 6 name cards (pastel blue and pastel pink watercolor splash) for Eid dinner/party tables. 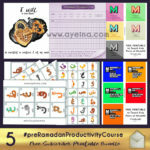 11 – Lailatul Qadr Dua coloring page in Arabic with English translation and transliteration (Qurán, lantern, praying child line art). 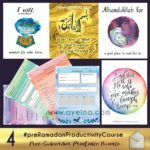 12 – Dua after breaking the fast in Arabic and English with authentic hadith reference – watercolor yellow ribbon and baby pink flowers. 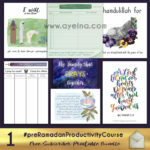 13 – #AlhamdulillahForSeries color-in poster on the topic of laylatul qadr – Alhamdulillah for a night better than 1000 months. 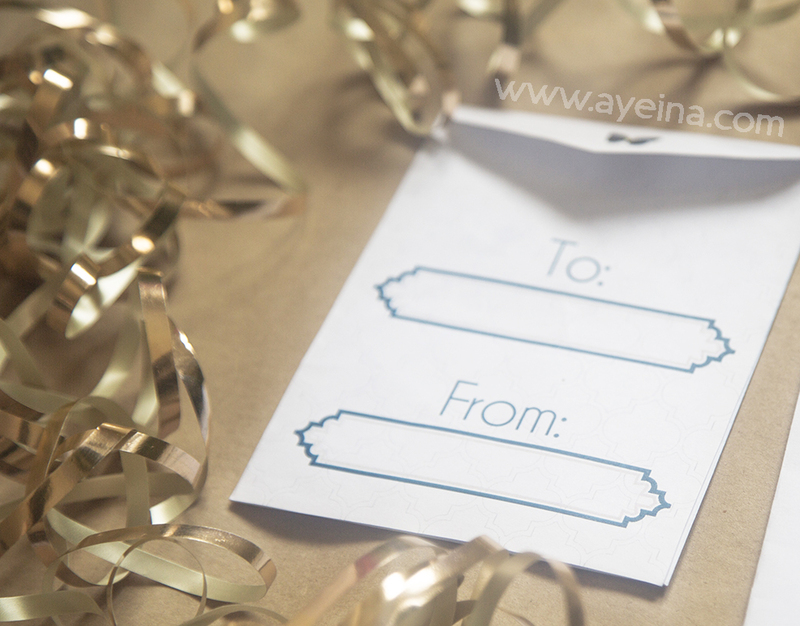 14 – Eid mini money envelope with Islamic pattern in blue and mustard/yellow (to and from tag behind the envelope). 15 – Eid Mubarak Color-in card with moon and starry gift line illustration – Arabic and English text. 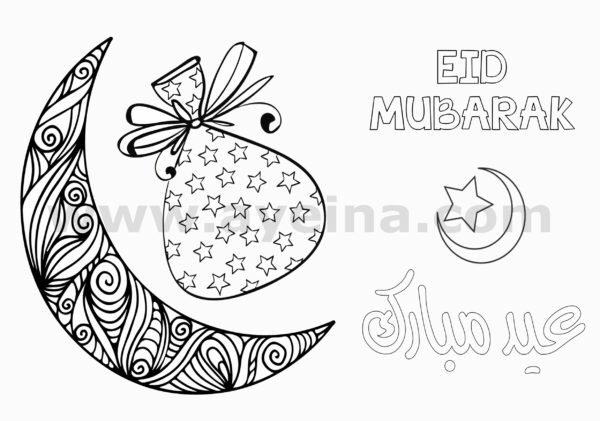 16 – Eid Mubarak Color-in card with masjid silhouette and EID line illustration with swirls around – Arabic and English text. 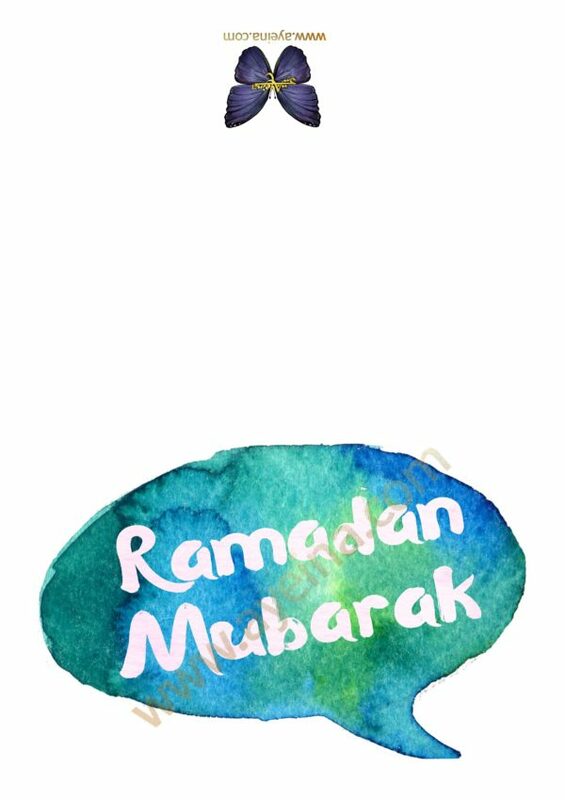 17 – Ramadan Mubarak watercolor blue/green speech bubble card.